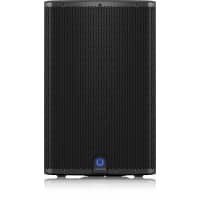 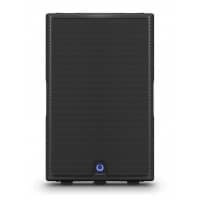 Choosing the right PA system can be frustrating; here at Inta Audio we have an extensive range of equipment to suit every need - from conferences, churches, summer fetes, outdoor events, dance teachers, Zumba Fitness and more. 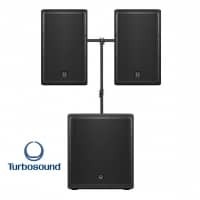 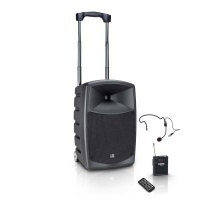 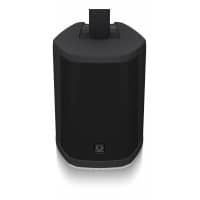 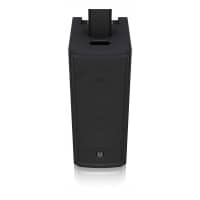 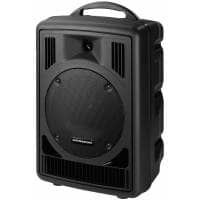 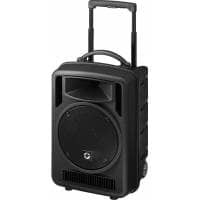 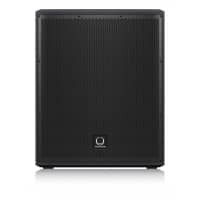 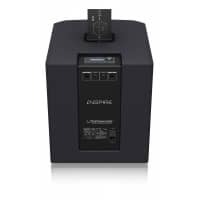 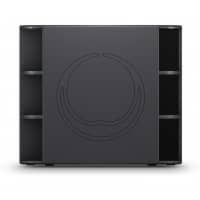 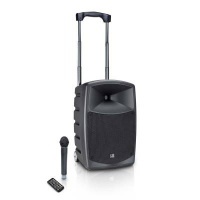 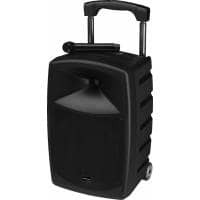 We also stock battery powered and Bluetooth PA systems for a great wireless solution. 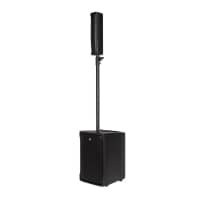 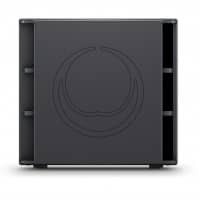 Our range also includes a selection of induction loop systems, power amplifiers, stage monitors, flight cases and megaphones. 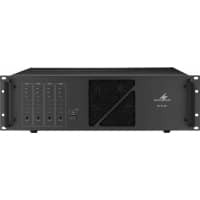 We are an authorised dealer of Adastra, LD Systems, Signet, Alesis, Pulse & QTX.